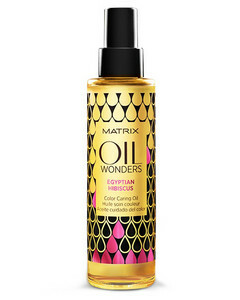 Care oil for shine brightly colored hair. 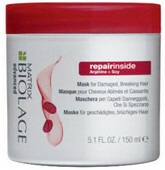 Helps restore vitality colored hair provides the necessary nutrition and shine. 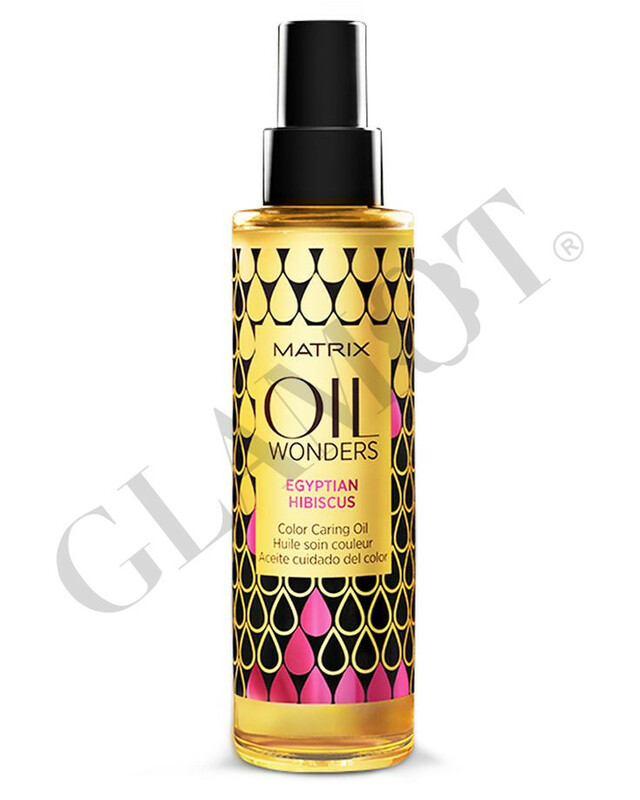 This product is suitable for colored hair.